This class explains the purpose for dedicating your baby to the Lord according to scripture and also the parents’ role in creating a positive environment for the baby to develop and grow into all God has called him to be. The class also explains some key areas where parents can have the most impact on their baby’s life. 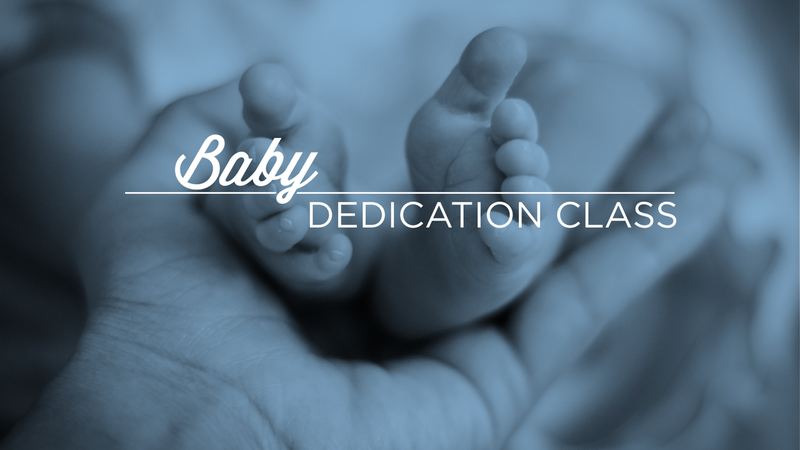 Please be aware that parents must complete this class the week before having your baby dedicated. Registration closes on March 7th @ noon.